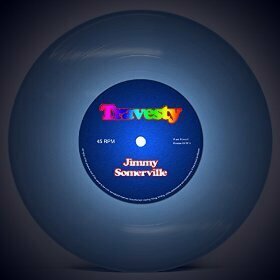 JIMMY SOMERVILLE: 'TRAVESTY' | OUT NOW! Jimmy somerville: 'travesty (robbie leslie re-edit) | eleven-minute version! Jimmy somerville: brand new single 'back to me' | soon! 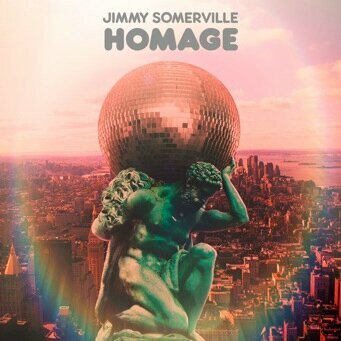 Jimmy somerville: us/canada brand new single 'travesty' | soon! Jimmy somerville: 'back to me' | out now! Commentaires sur Jimmy Somerville: 'TRAVESTY (Robbie Leslie re-edit)' | Free download on SoundCloud! Merci beaucoup pour le lien, très bon remix ! The link has disappeared! How do I find it? Thanks!